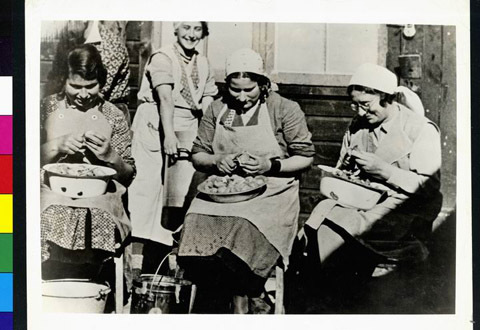 JDC - Archives : Three women peeling potatoes - retraining program? Search > Search Results > Three women peeling potatoes - retraining program? Title Three women peeling potatoes - retraining program?